New Year is here, and so are the winters. A season that I love and hate... I love it for it's festive aura and I hate it for the dryness it brings to my skin. My skin especially my lips dry up so much I sometimes worry they may crumble. I have over the years tried numerous brands of lip balms, some good while others not so. This year I received a lovely product from Oriflame and it has surprised me tons. It's the Tender Care Protecting Balm. What's special about Oriflame Tender Care Protecting Balm? The product claims to be a multi-purpose protecting balm, loaded with beeswax to soften skin. It can be used in areas like elbows, heels and knees that can specifically benefit from its protecting feature. It claims to be grease and oil-free. Ingredients include petrolatum, caprylic tri-glyceride, paraffinum liquidum, cera alba, acetylated lanolin, cetyl alcohol, tocopheryl, acetate and propylparaben. In what flavors is the balm available? 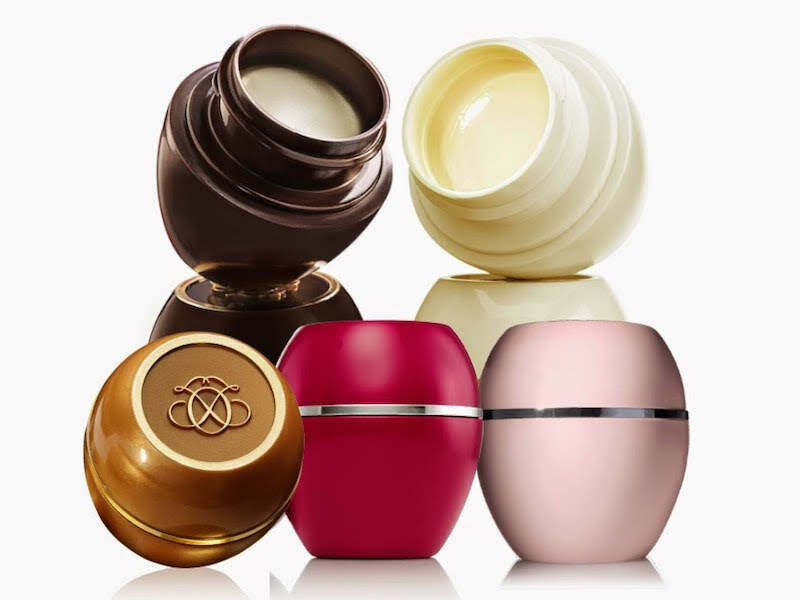 Oriflame Tender Care Protecting Balm is available in six exciting flavors including almond, blackcurrant, caramel, cherry, chocolate and coconut. Packaged in a cute baby peach colored little tub with screw-on cap, that goes into a cuter little card box. The balm is priced at INR 229 for 15ml. How was my experience and opinion about the product? The Oriflame Tender Care Protecting Balm performs the primary function of skin care- softening and healing dry, dull, or rough skin splendidly. I love the consistency of the jelly and the fact that it is light and absorbing. I've now used the balm for over a fortnight and the effect on my skin is delicious, smooth and supple without any oily or greasy residue. It does last longer and keeps the skin hydrated for In terms of lasting power, the Oriflame Tender Care Protecting Balm keeps the skin area softened and hydrated for a good 4-6 hours. Will I purchase the product again for personal use? Definitely.